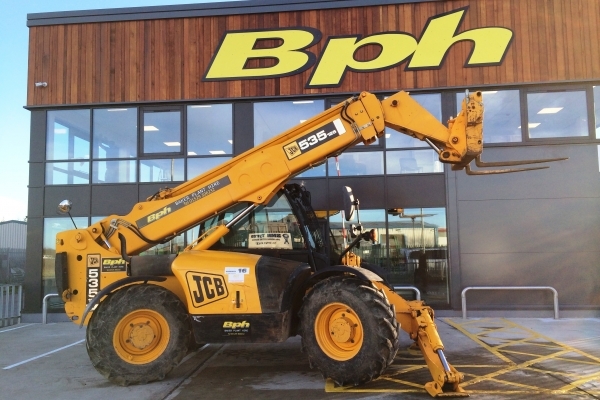 Baker Plant hire’s Roto Telehandlers are the perfect solution to any project which requires moving difficult materials. 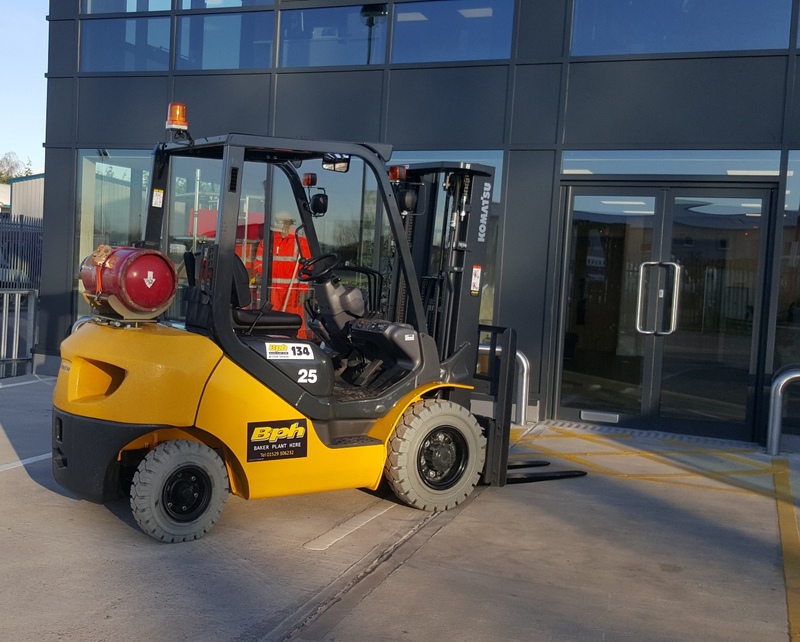 With their flexibility and the ability to rotate at a 360-degree angle, they offer unprecedented capability for any task you may be undertaking. 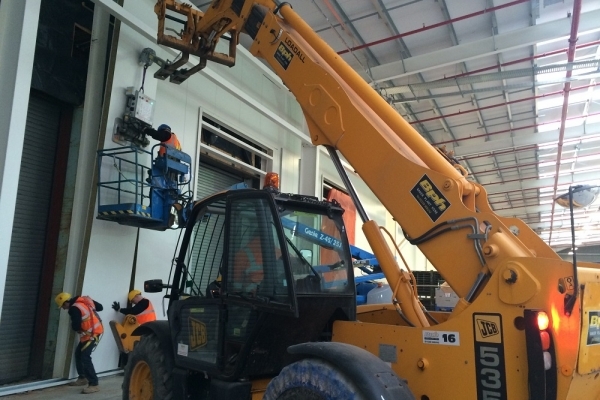 The rotorage system combines both the advantages of using an telehandler, a crane and an access platform. They are without doubt the most versatile and multi-purpose machines you could possibly want on sites. 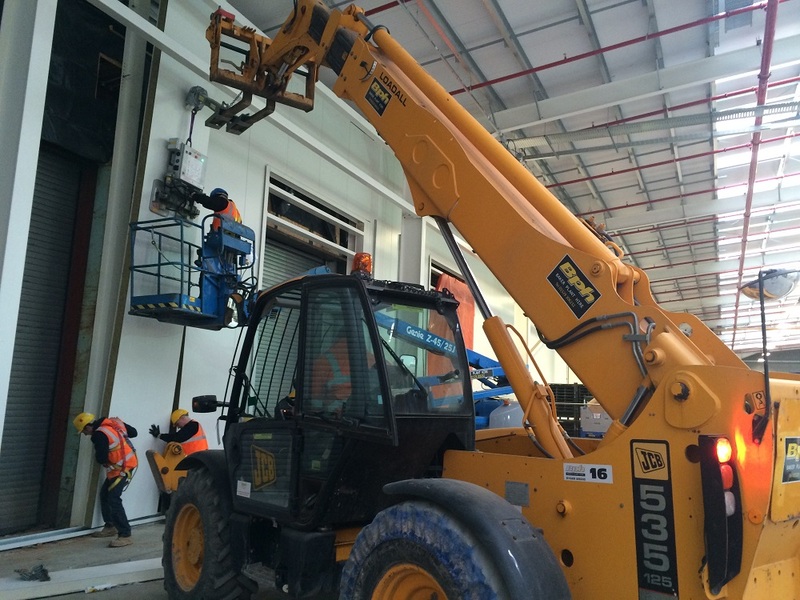 Baker Plant Hire uses only the best equipment when it comes to Roto-Telehandlers, ensuring precision control and efficient load distribution with adjustable outriggers for security. 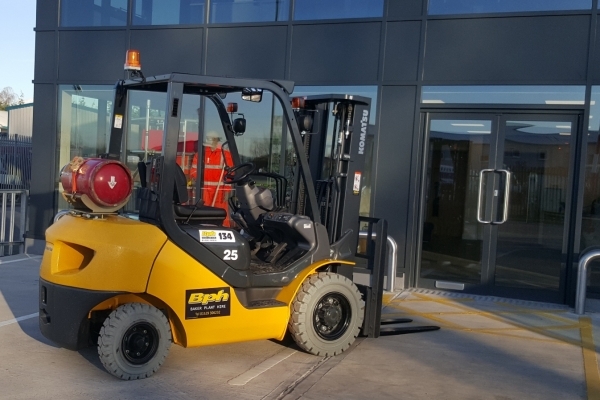 The benefits of these qualities mean that you have maximum manoeuvrability in tight spaces, creating a compact turning circle often inaccessible by cranes. 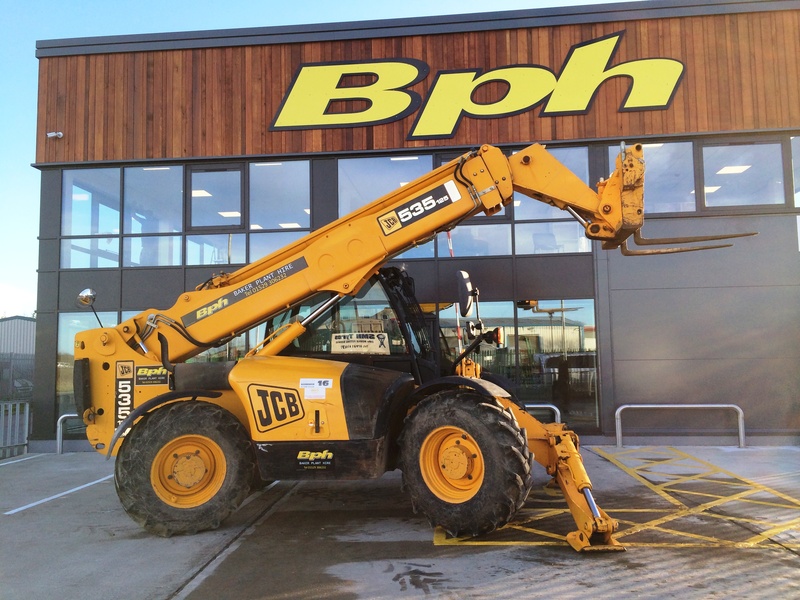 Below is a list of the Roto-Telehandlers that we currently hire out. If there is anything there that doesn’t meet your specifications, or for questions on hiring and availability please feel free to call Paul our plant manager on 01529 306232.